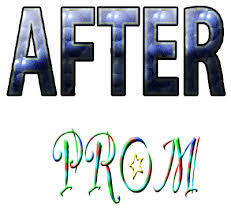 This year, After Prom will be held at the Web in Liberty Township. They have laser tag, go0karts, bowling, mini golf, video games and an escape room plus food and friends. This is a great end to the evening of prom that is safe and supervised.